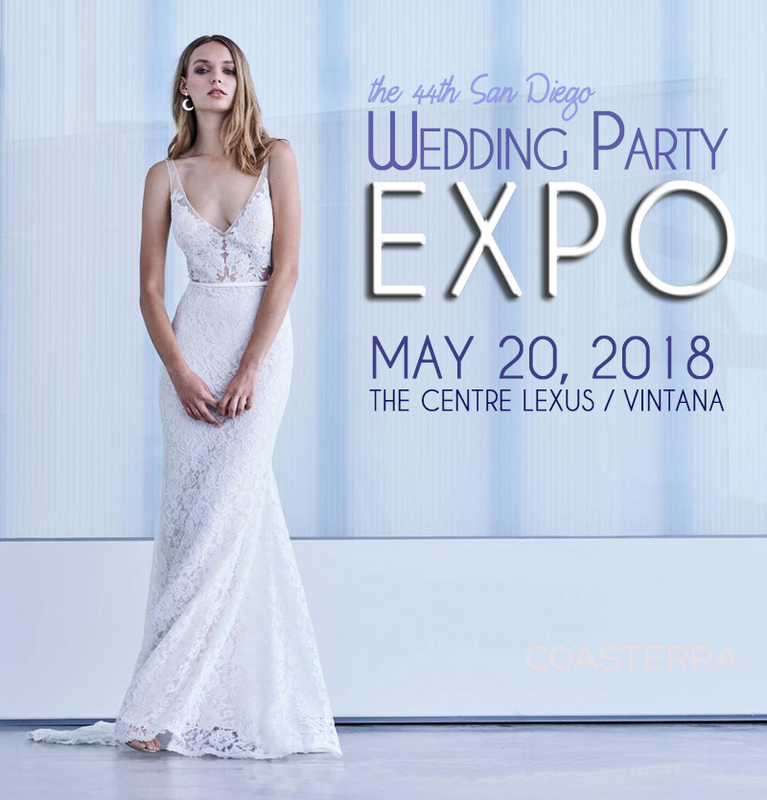 Save the Date May 20, 2018 for the Spring Wedding Party EXPO! Experience wedding style and planning at its finest, The Wedding Party EXPO brings the best in wedding services, ideas and products to you! 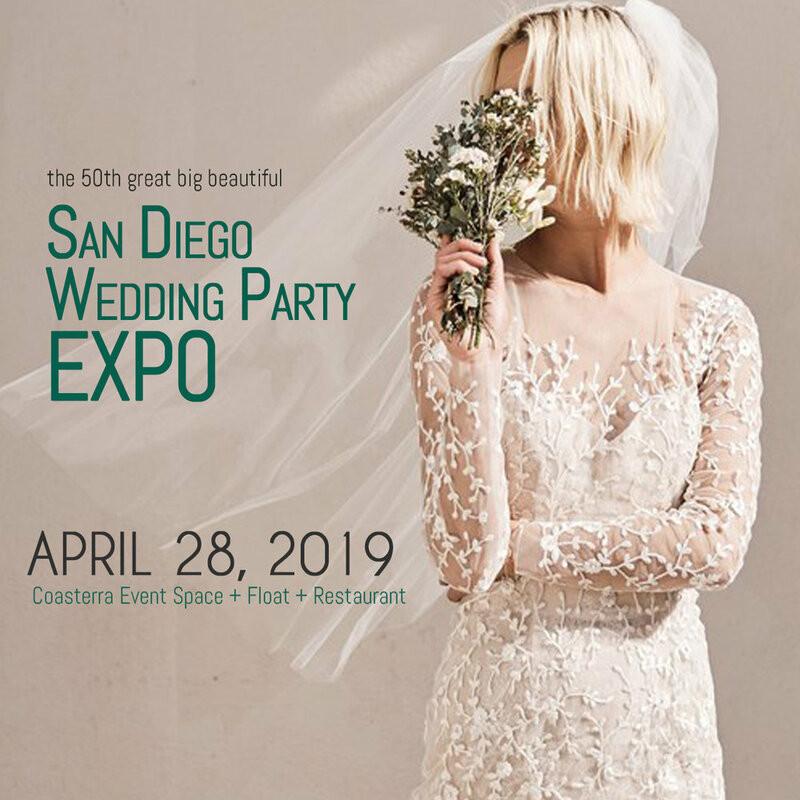 This very stylish and exciting full size bridal fair has it all, featuring many special attractions plus incredible couture fashion shows on the catwalk, top designer showcases and a fabulous selection of the finest local wedding services. See you there! Get your advance tickets now and save!